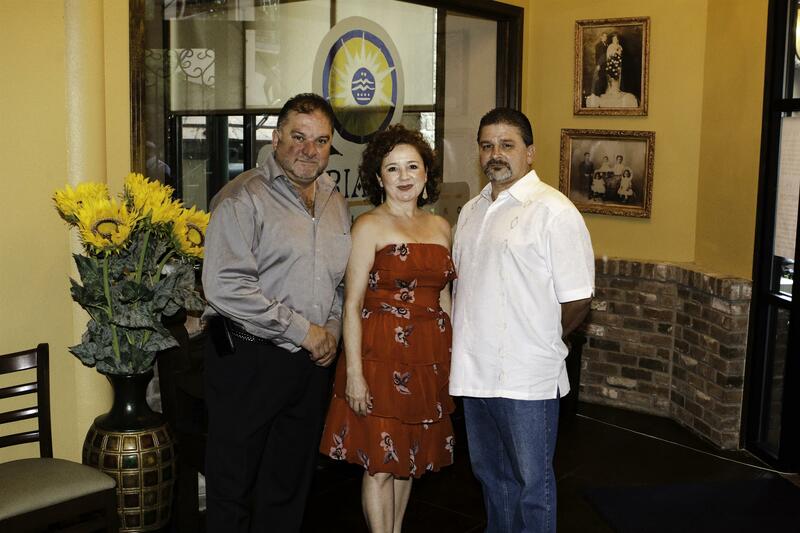 We Welcome you to Maria Mia Mexican Bistro! Maria Mia is a perfect culinary and sensory experience. Located in a beautiful tree-canopied setting on the Famous River Walk in San Antonio! Experience our delicious, authentic, classic Mexican cuisine faithfully executed with the finest ingredients, as well as contemporary favorites for the modern palate. From Sizzling Fajitas grilled to perfection that include fresh jumbo shrimp and steak, to Mexican classic pork carnitas and mouth-watering enchiladas. If you are interested in some light-fare, try our fresh salads or any of our delicious soups. Maria Mia’s fun, festive bar offers an extensive collection of tequilas, signature Margaritas and innovative cocktails. The love and passion of traditional Mexican food go back three generations. It started with Maura Chapa Rodriguez our Great-Grandmother. She, without knowing, planted a seed of love for delicious authentic Mexican food in her twelve children, six of who later opened highly successful restaurants or worked as professional chefs. Maria Mia is named in honor of their mother, Maria de Lourdes. 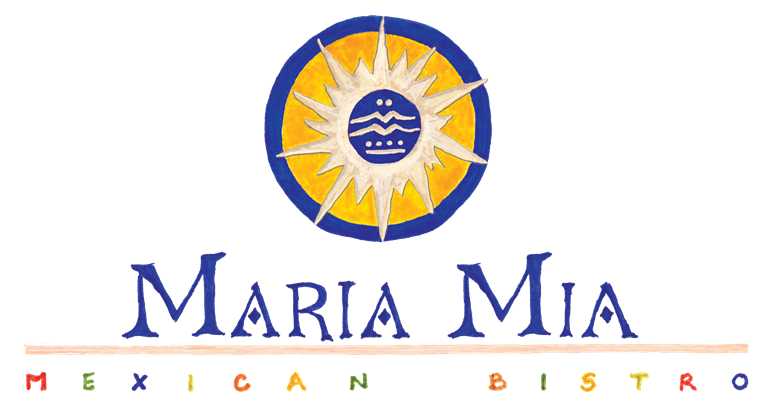 Maria Mia is a fusion of the great old classic Mexican cuisine combined with innovative contemporary creations. This is also reflected in the design and ambiance of Maria Mia.